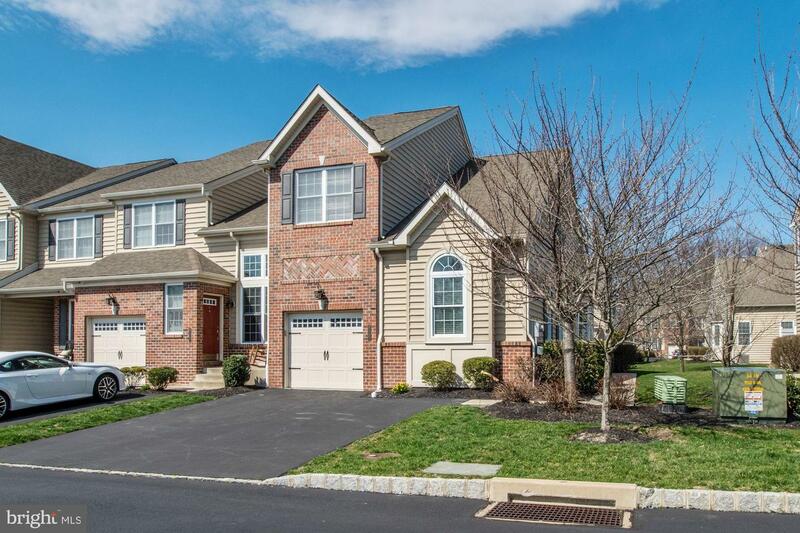 Welcome to the Village of Caralea. 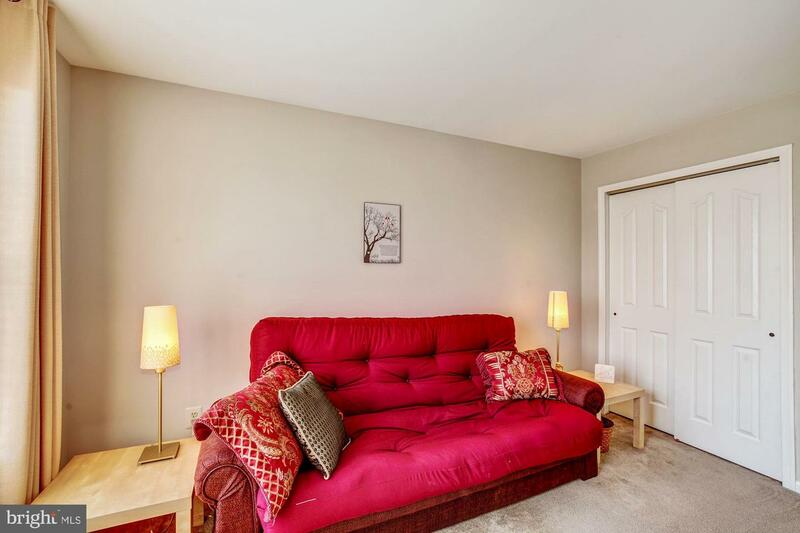 Beautiful well maintained end unit town house. 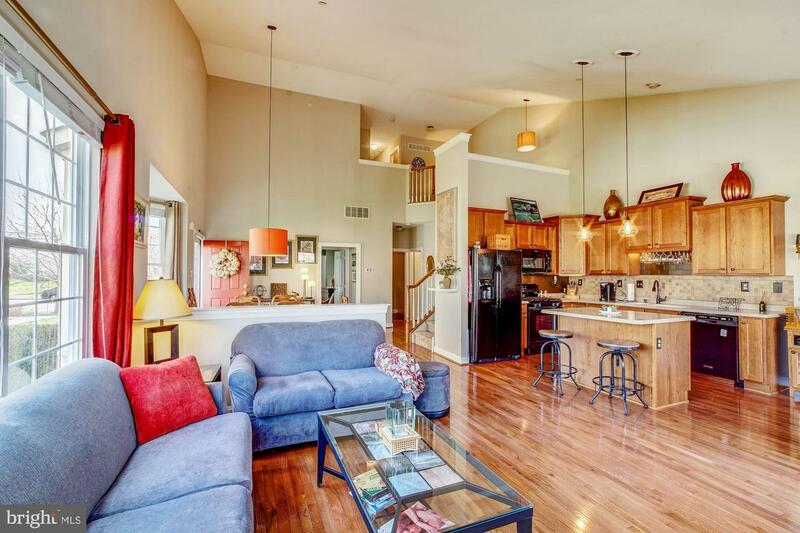 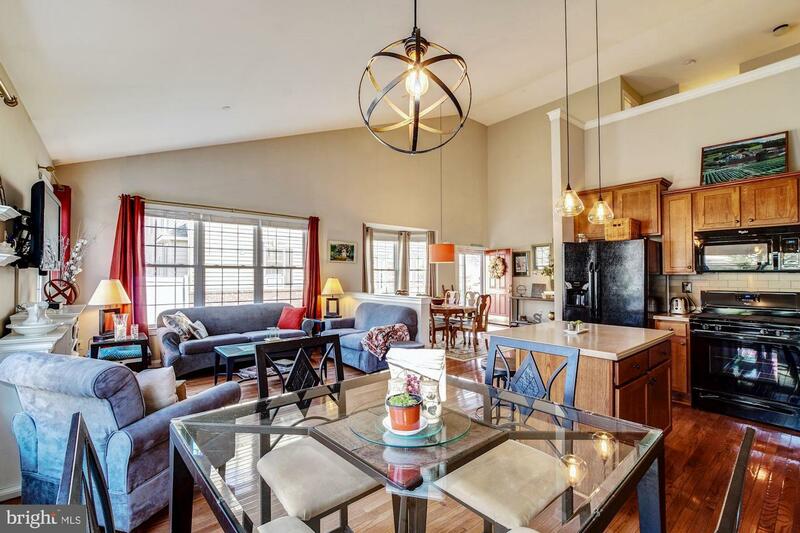 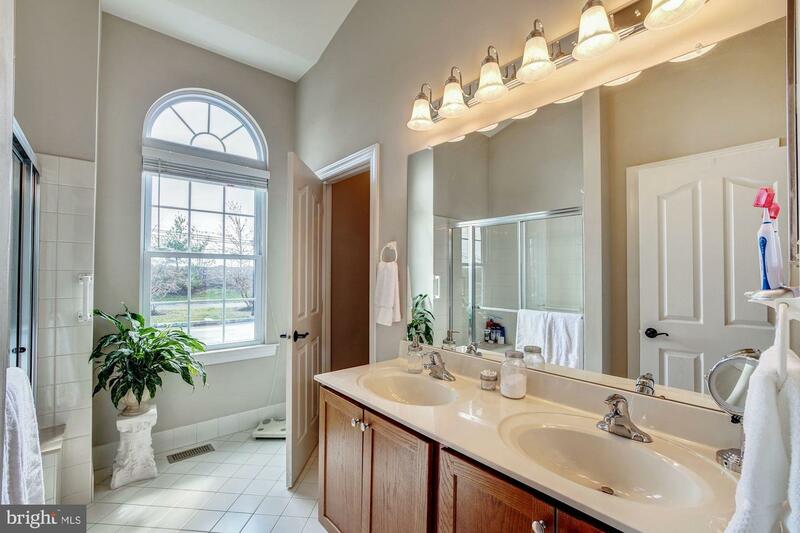 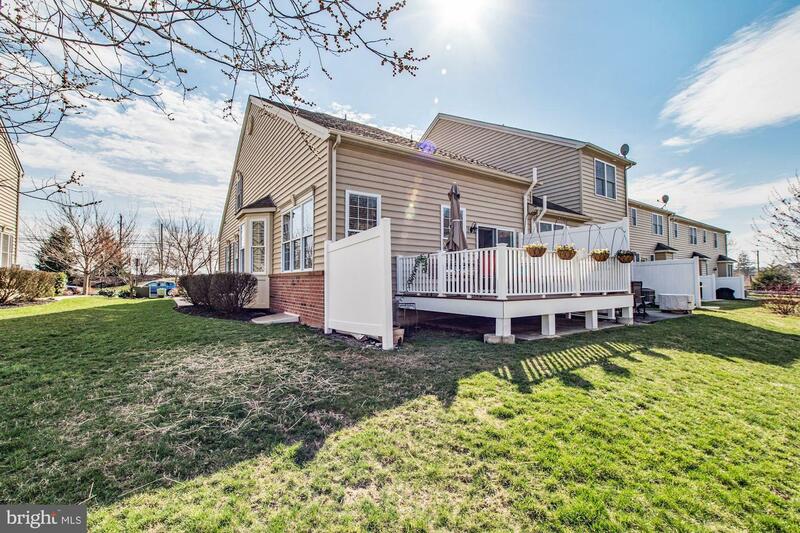 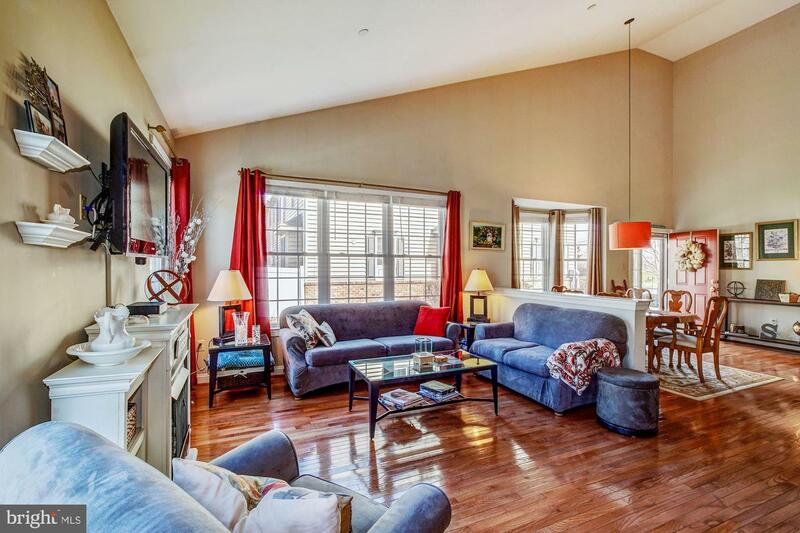 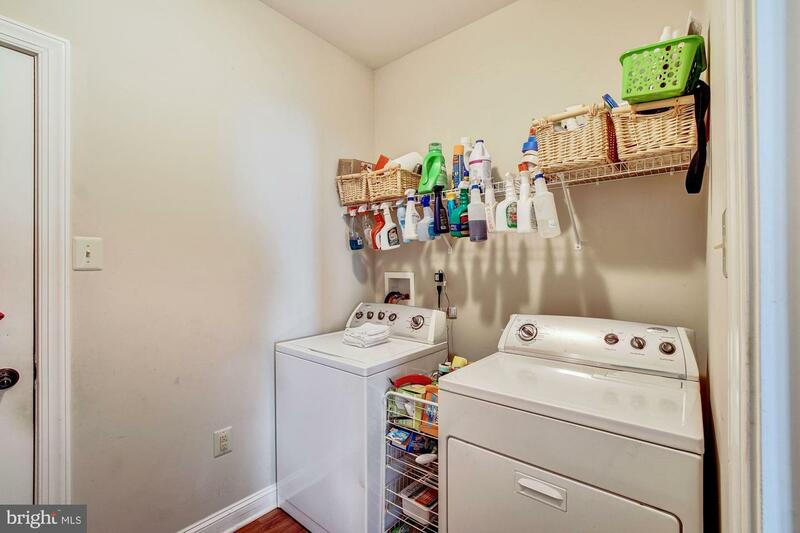 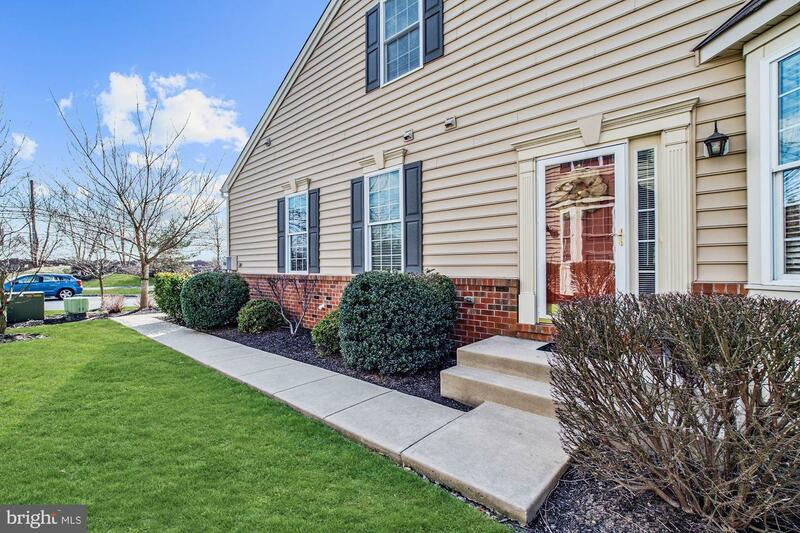 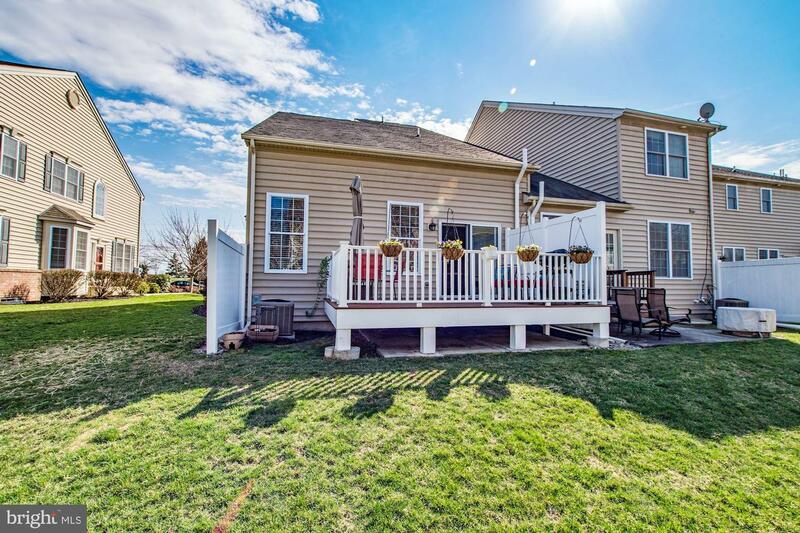 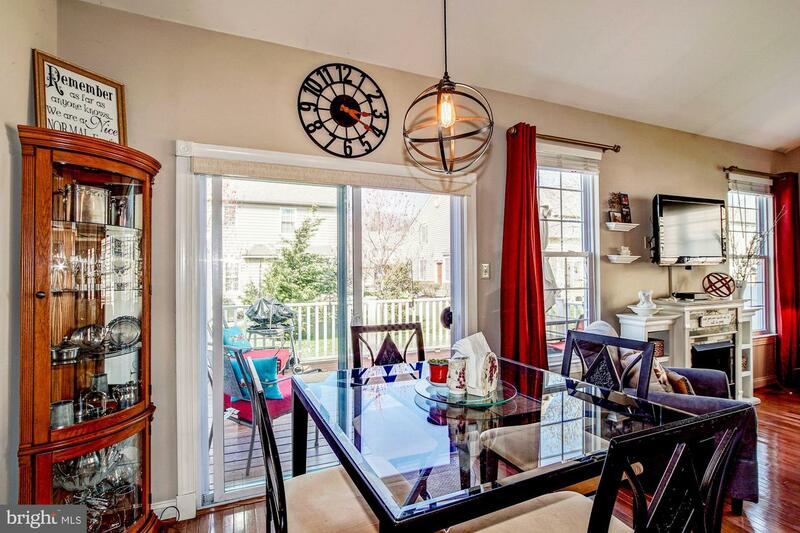 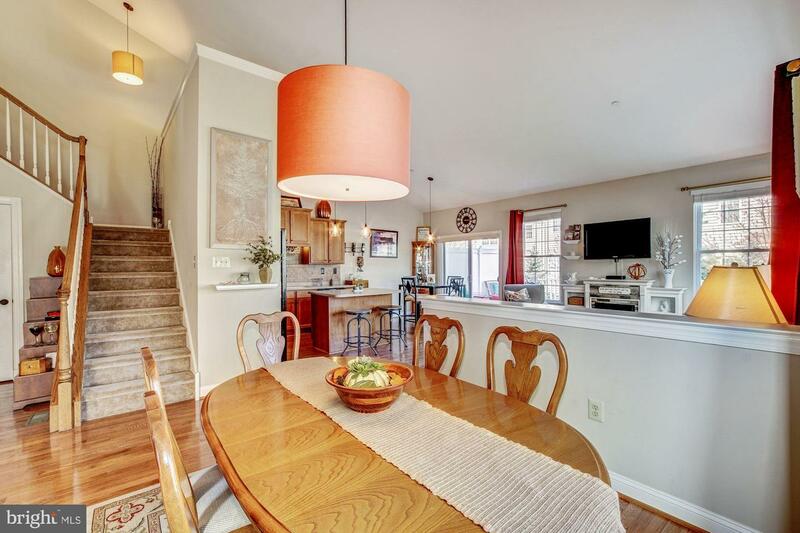 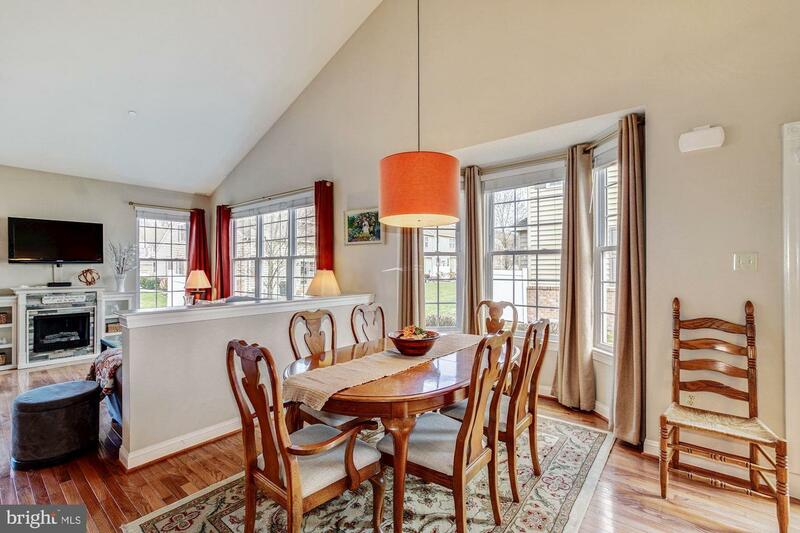 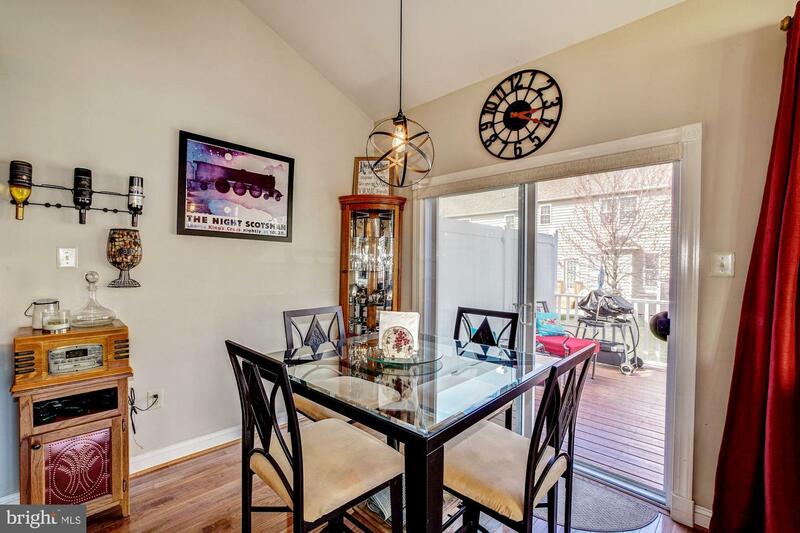 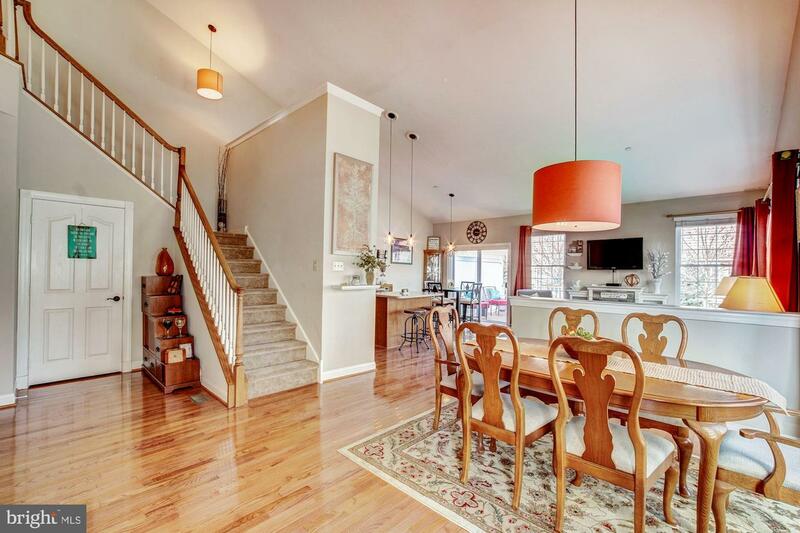 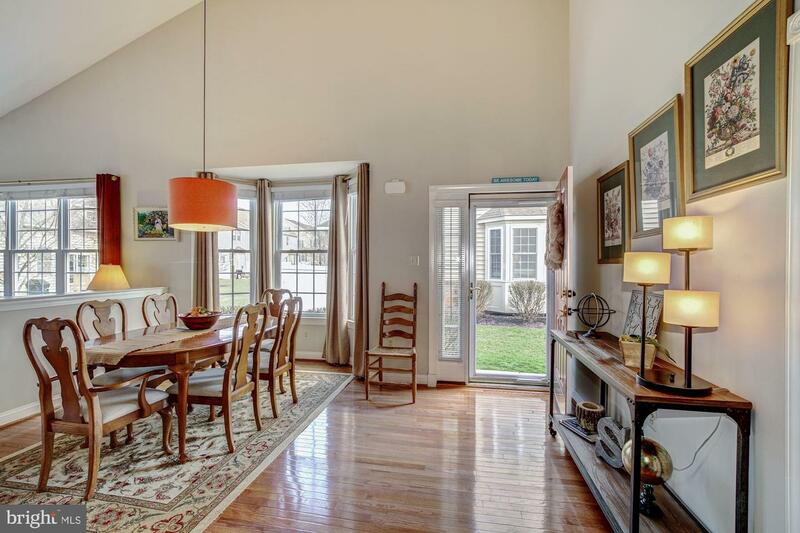 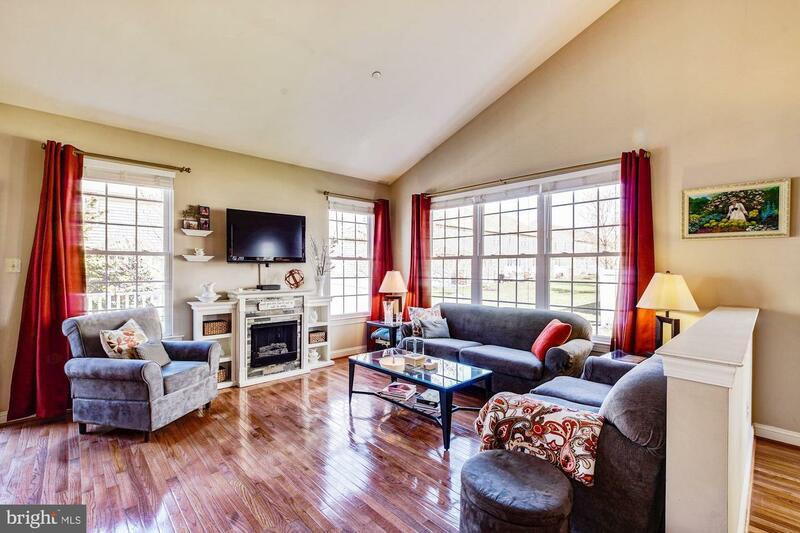 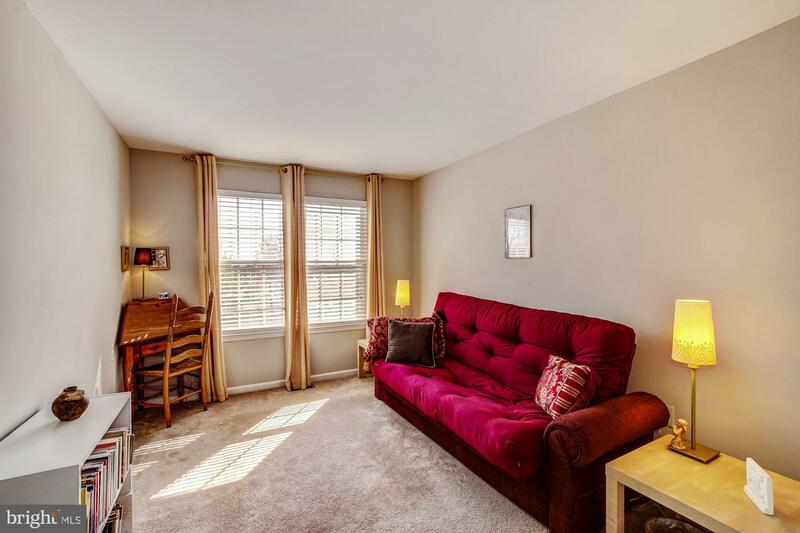 Enter into this sundrenched home with vaulted ceilings and hardwood floors. 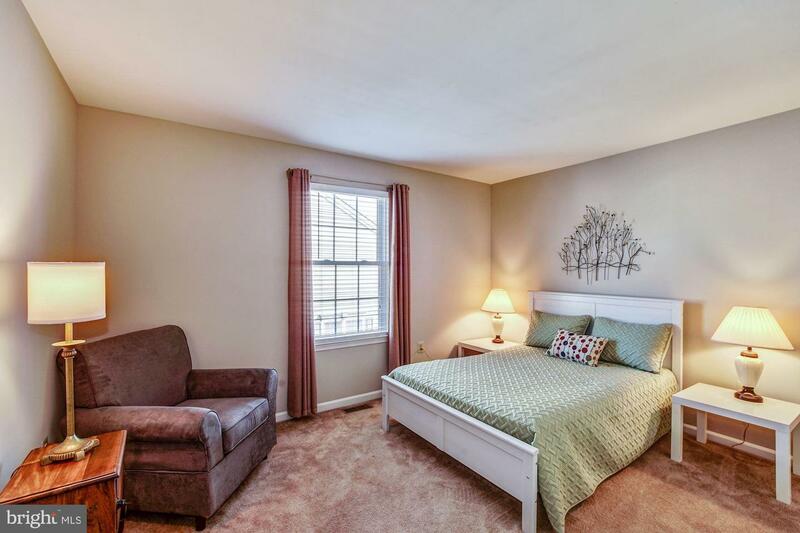 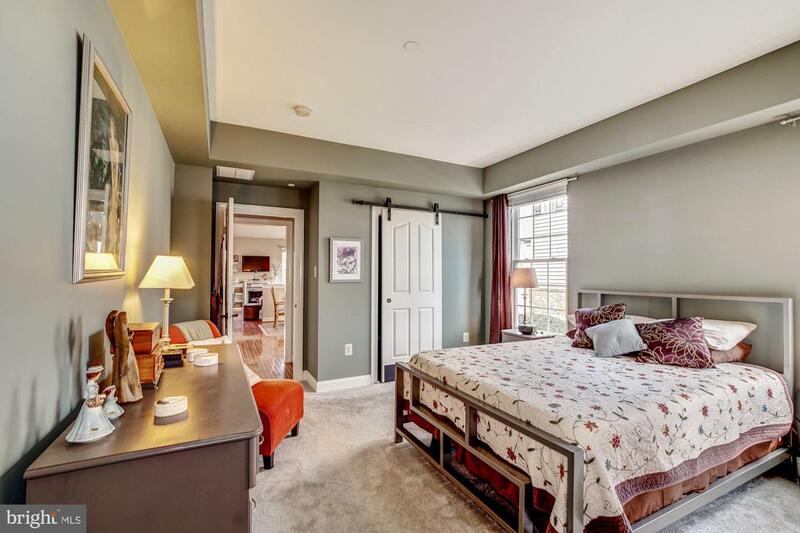 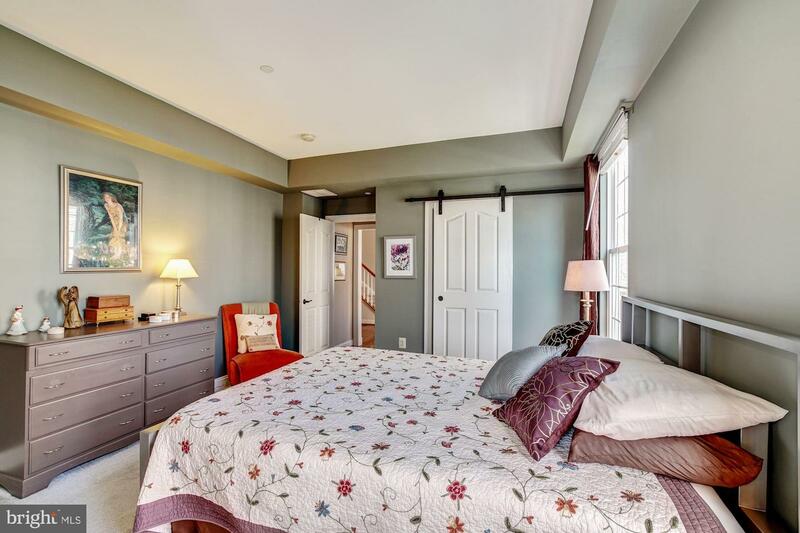 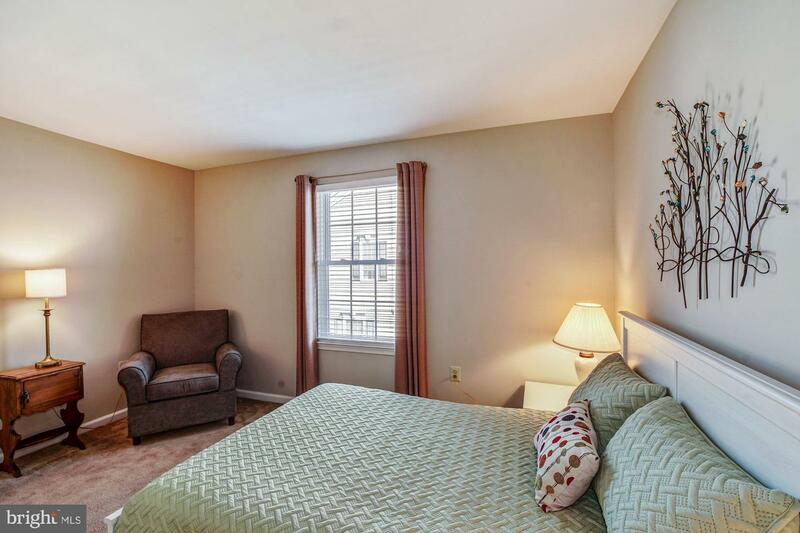 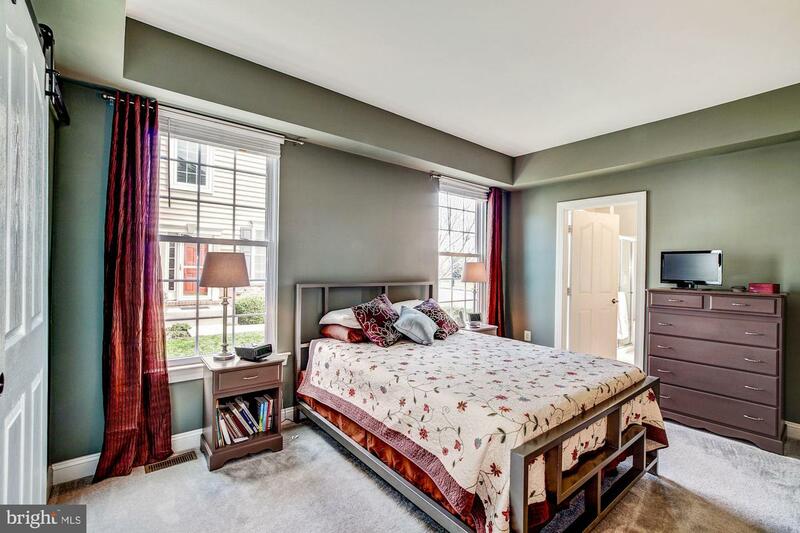 First floor master bedroom has 2 walk-in closets and bath. 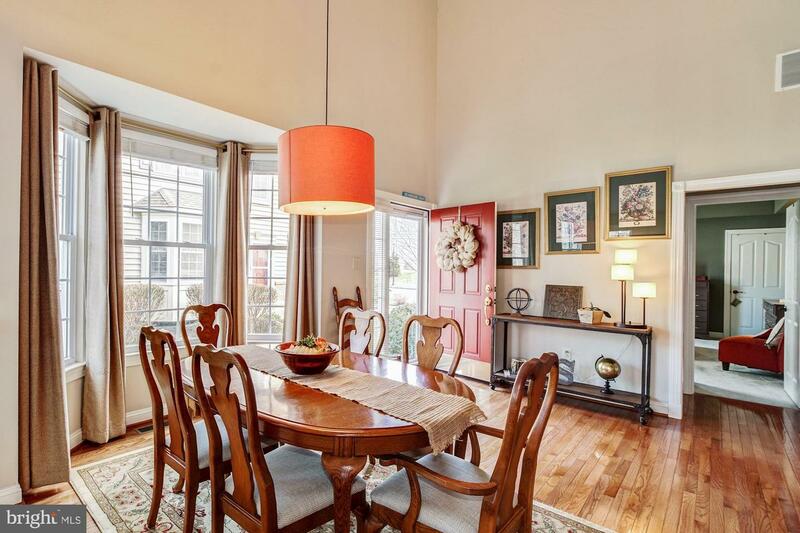 Formal Dining room, cozy family room. 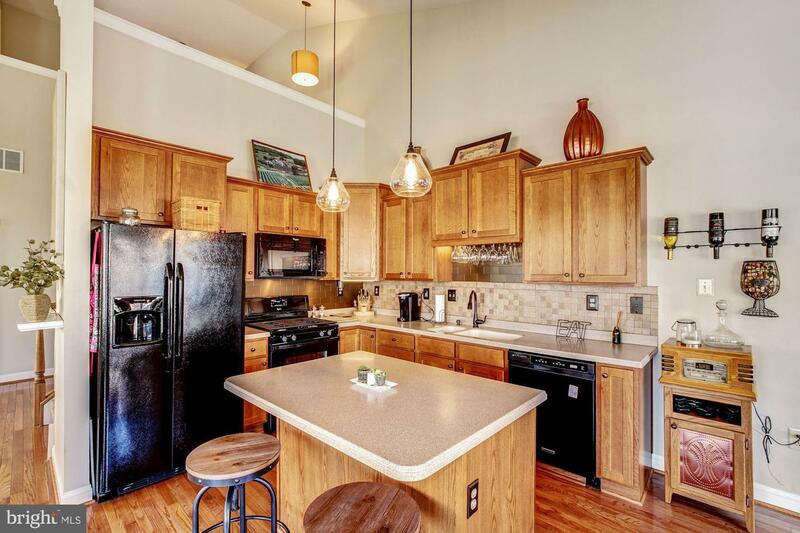 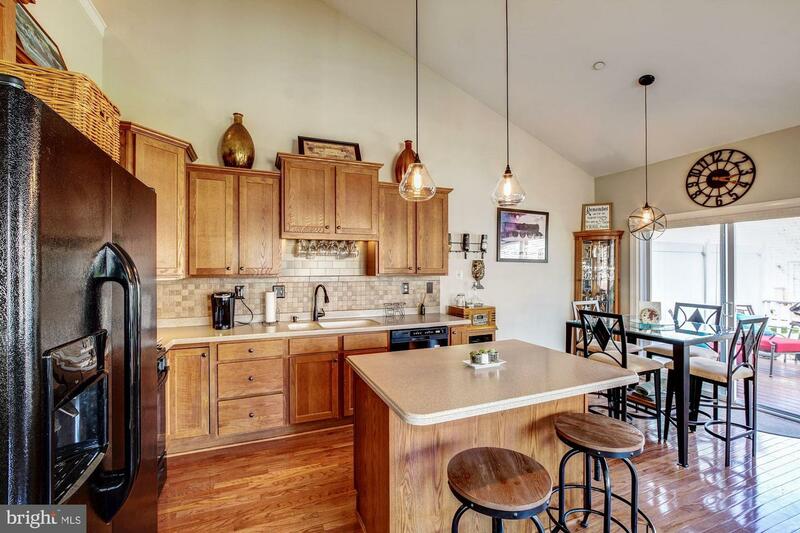 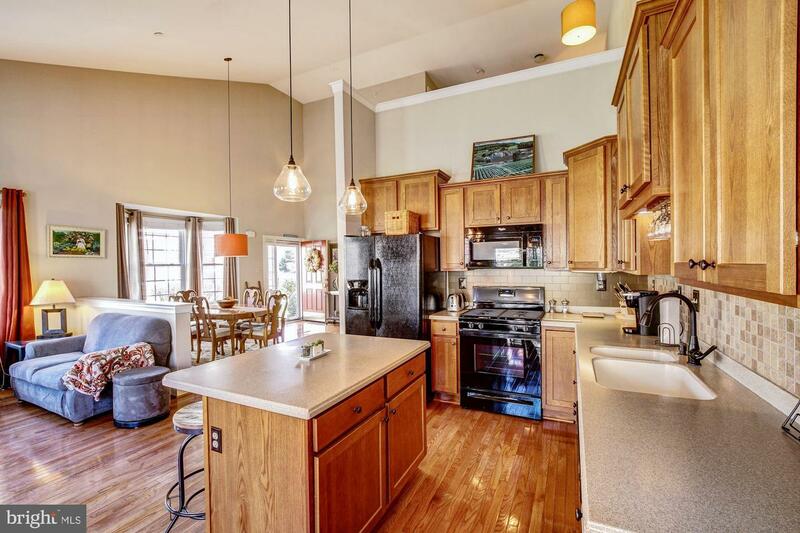 Kitchen with center island, updated appliances and dining area. 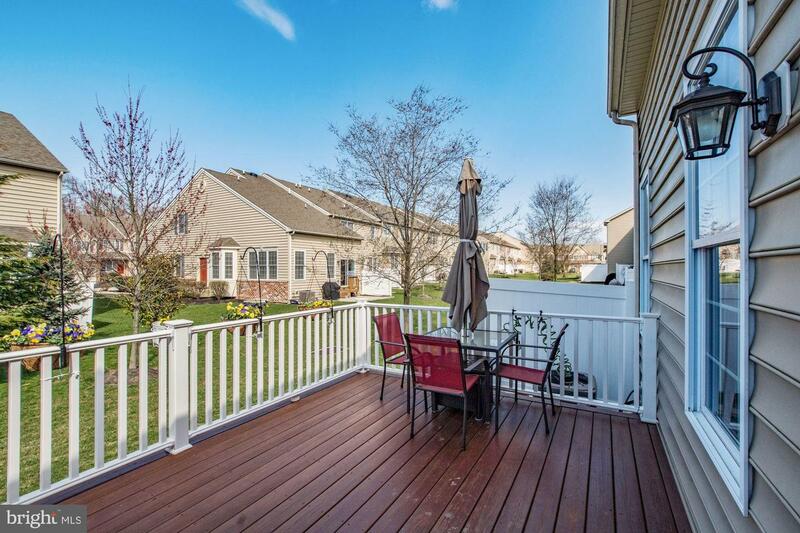 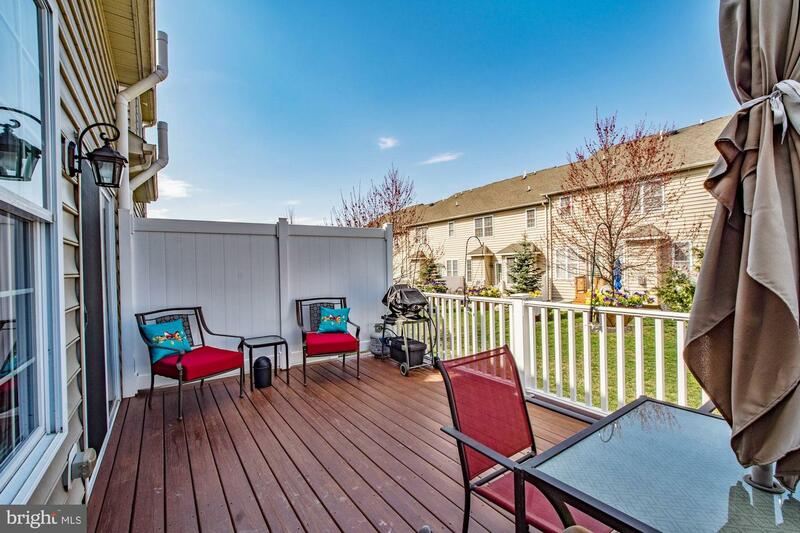 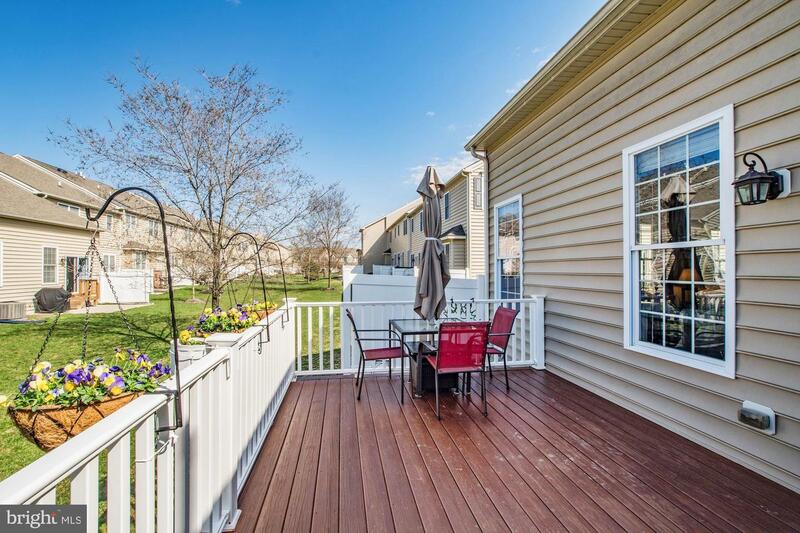 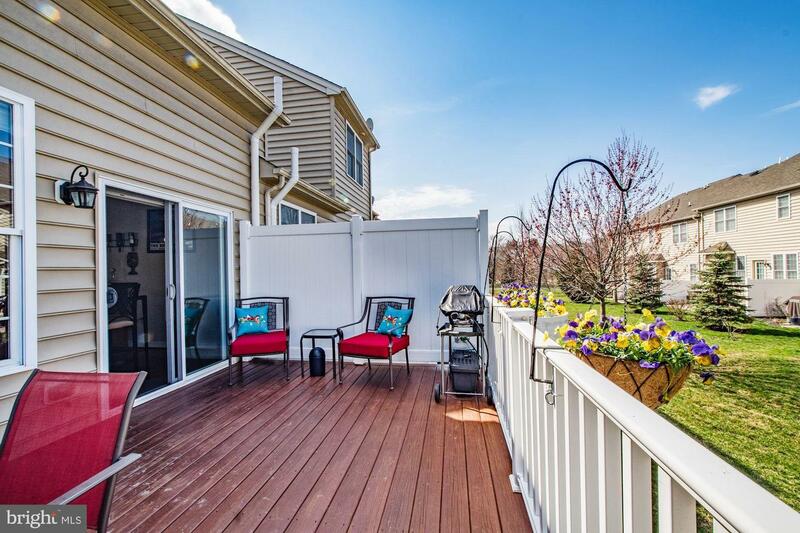 Sliding doors lead out to a large deck. 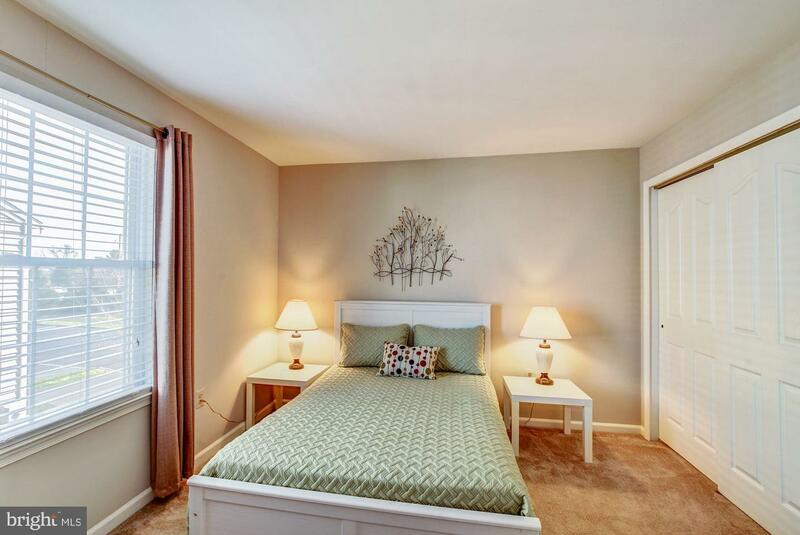 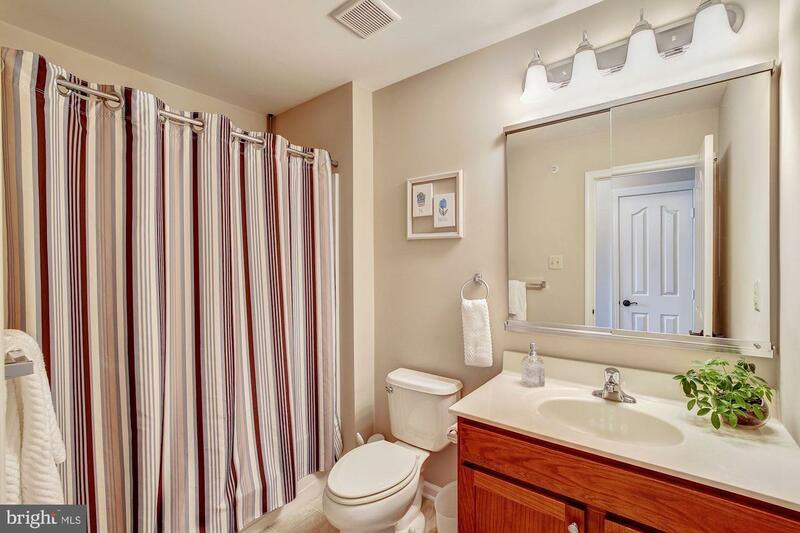 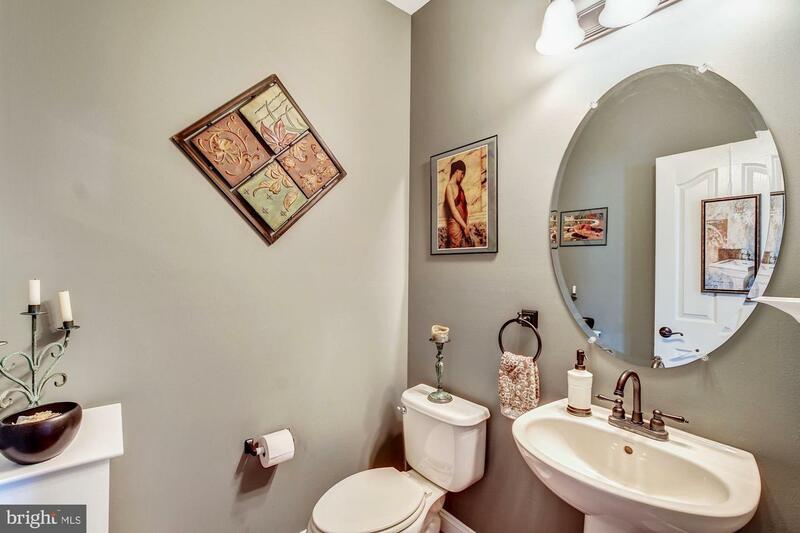 Second floor has 2 additional bedrooms and full bath. 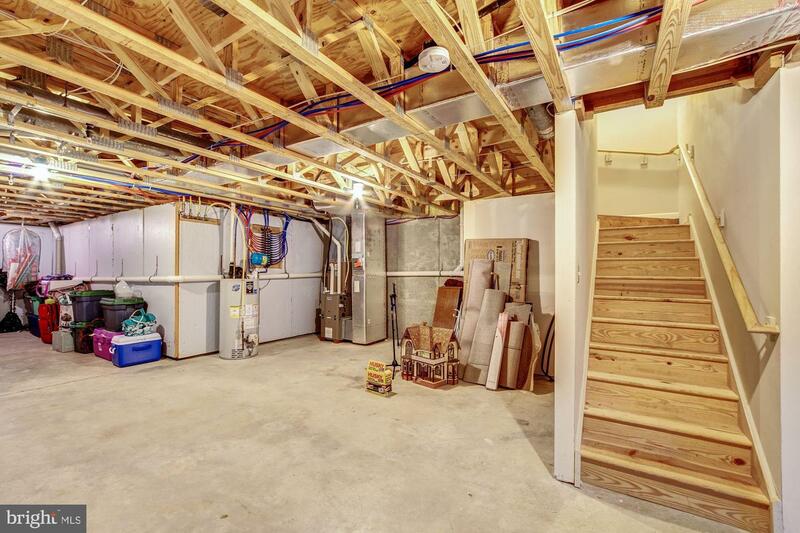 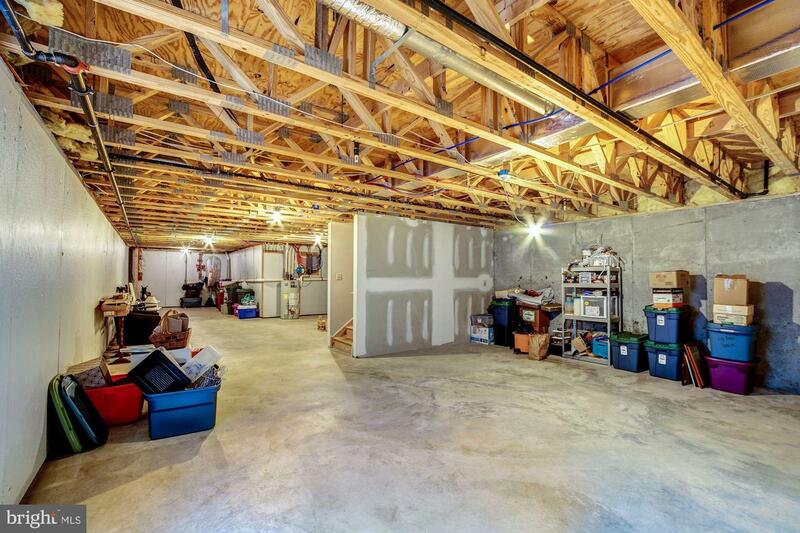 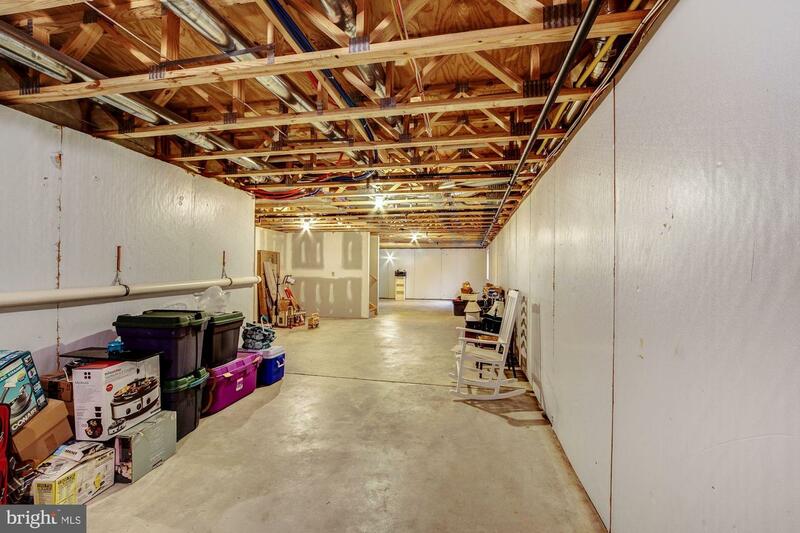 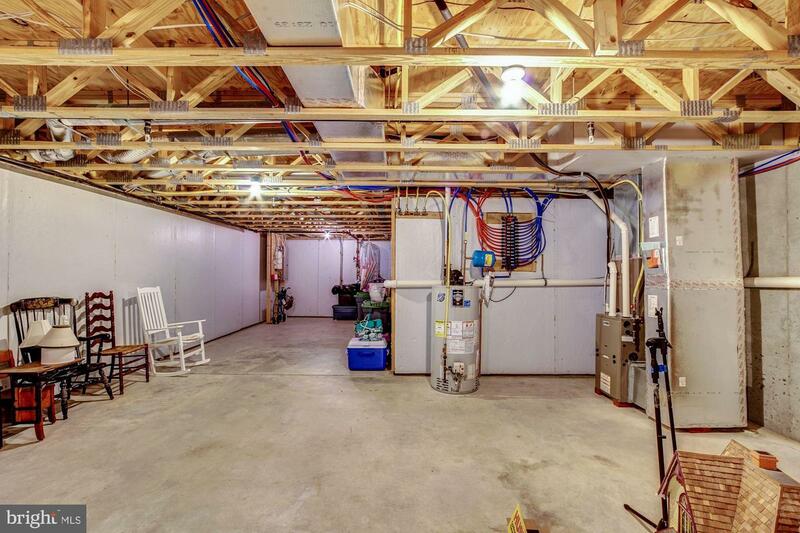 Unfinished basement is waiting for your personal touches. 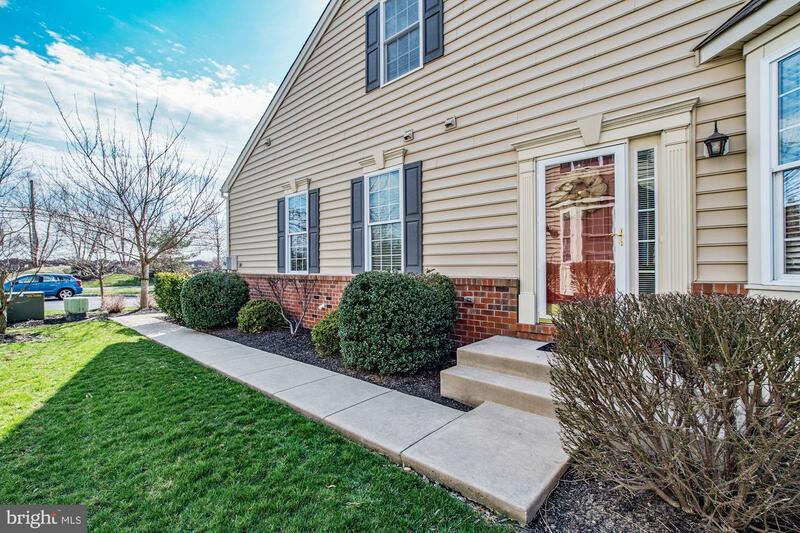 Come see this fabulous home.